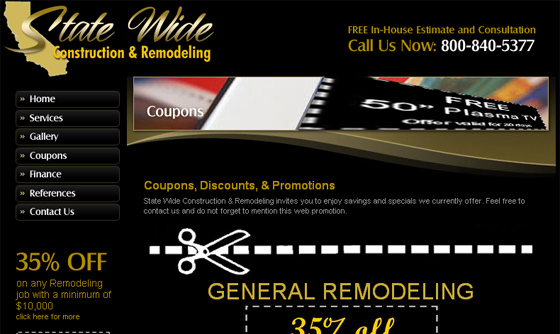 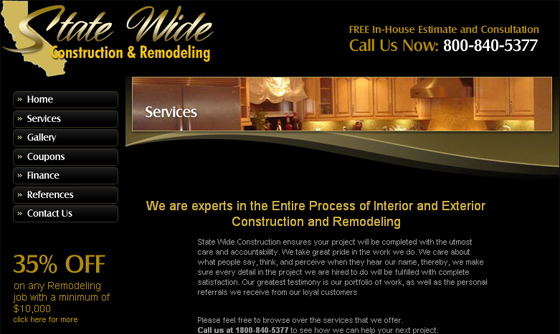 State Wide Home Remodeling is a home improvement company servicing Los Angeles county. 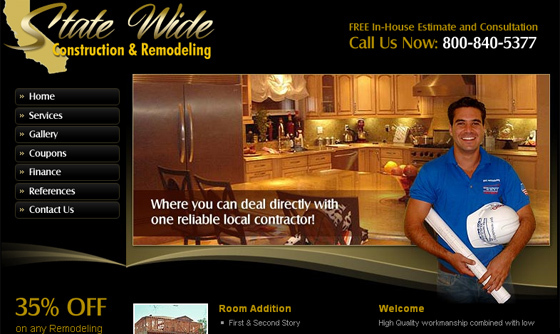 Providing high quality workmanship with low pricing. 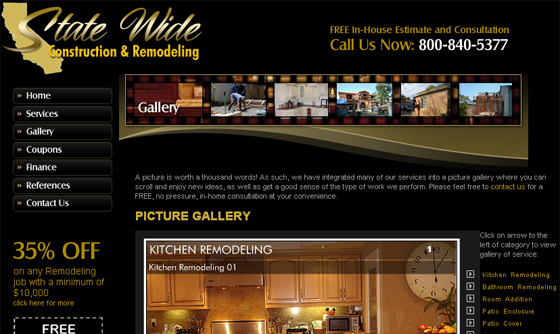 Get a free in-house interior designer for a free consultation no obligation.IBCnet showcases this unique company's services and workmanship.